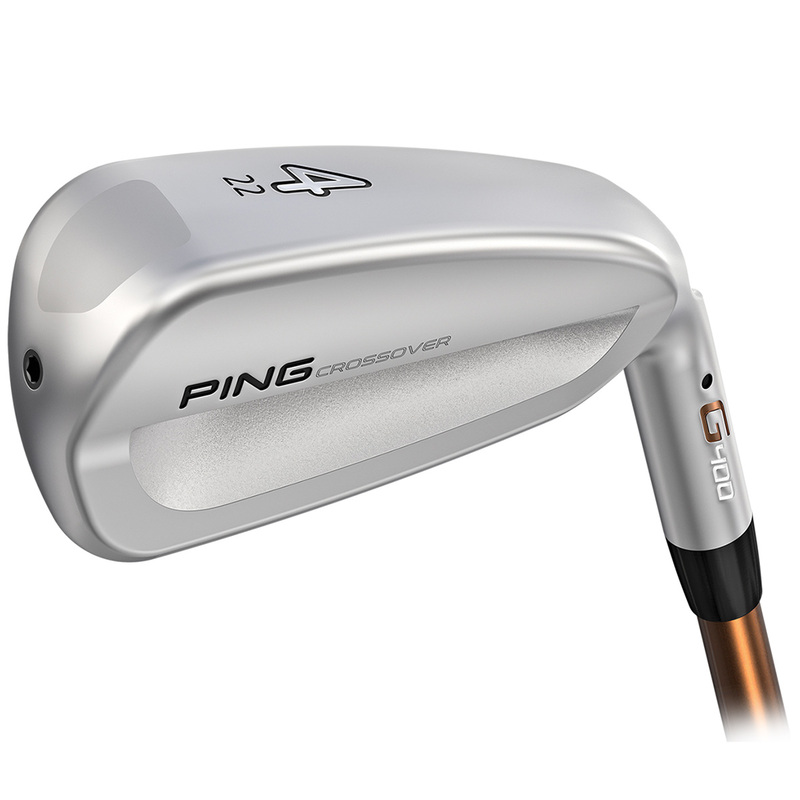 Introducing the new powerful PING G400 Crossover, which combines the ball speed and forgiveness of a hybrid, and the precision shot making of an iron, providing a versatile option for golfers of all levels. 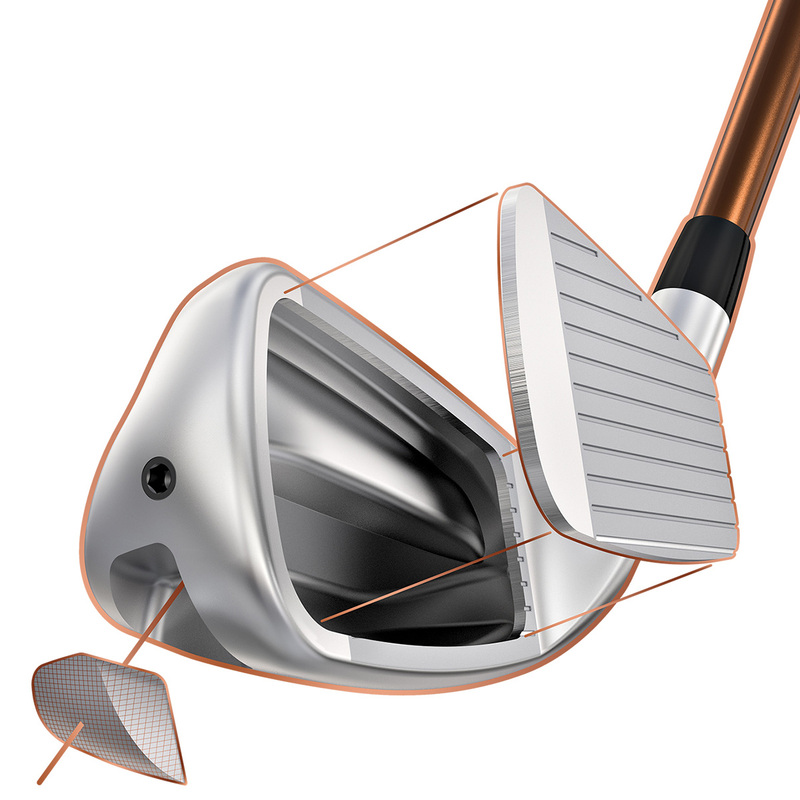 The Crossover is geared like a traditional iron, with a forward CG placement to give the golfer unprecedented control and spin, for increased accuracy on the golf course. 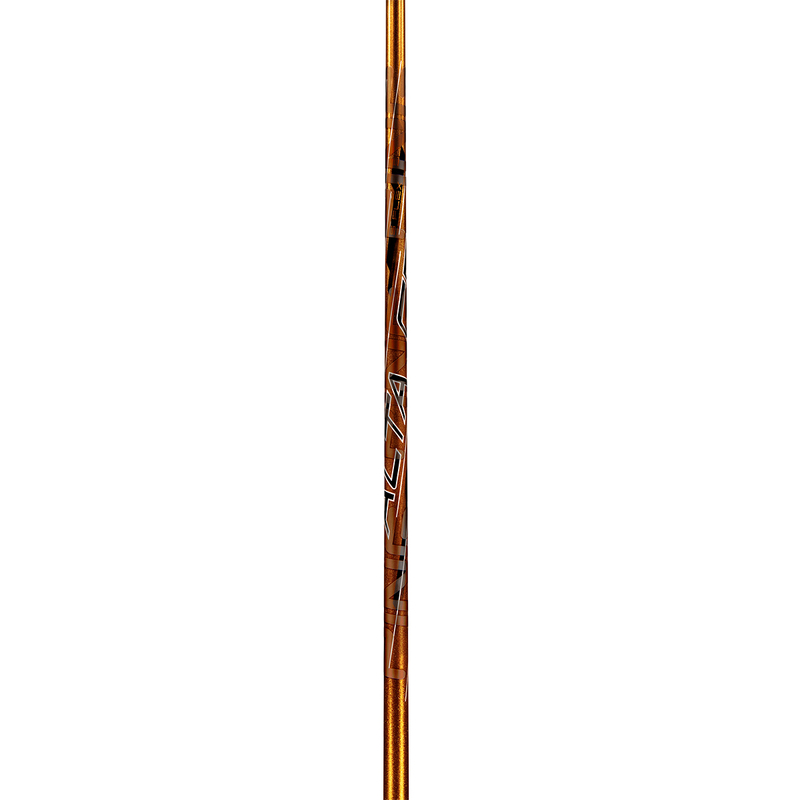 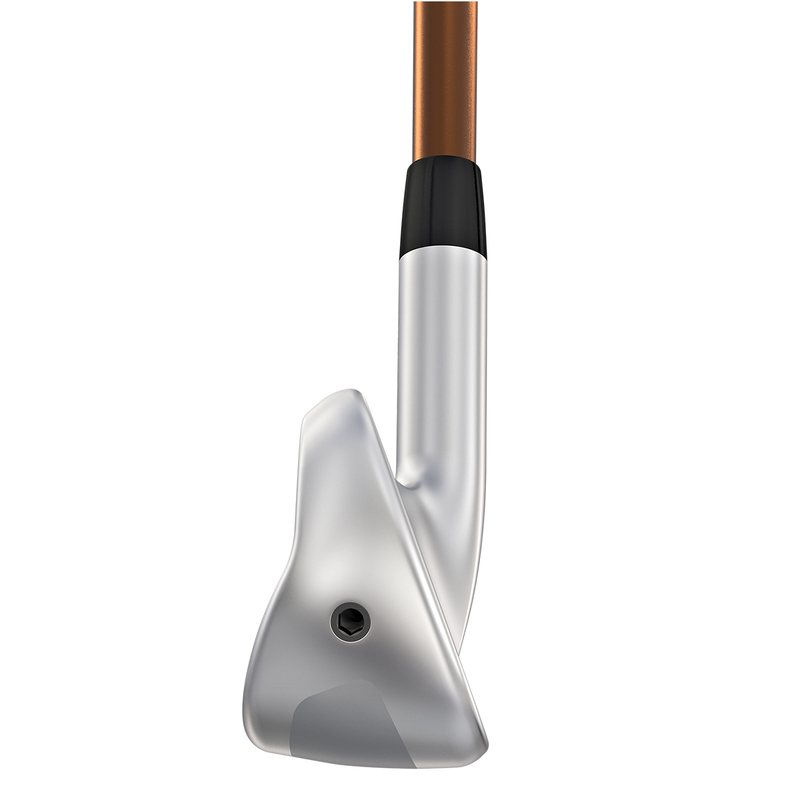 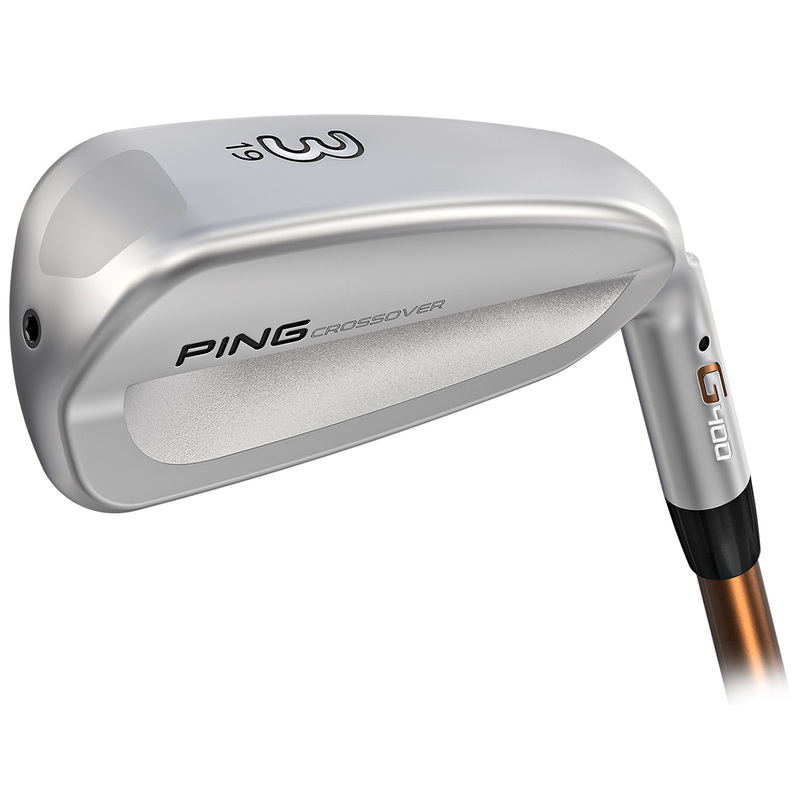 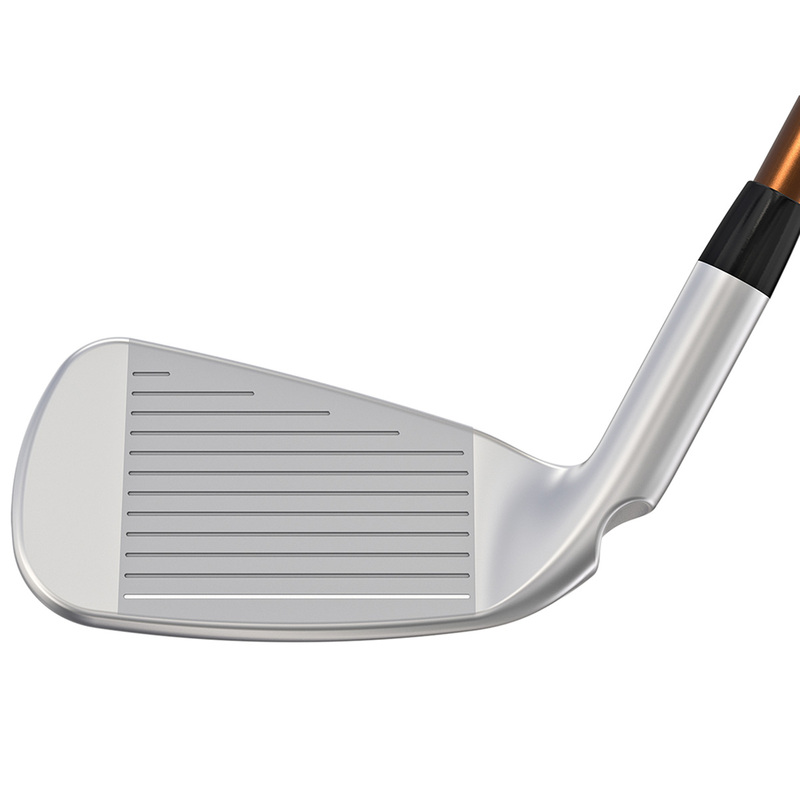 Plus, a 20 gram weight positioned at the toe creates a higher MOI for added forgiveness and more confident shot making. 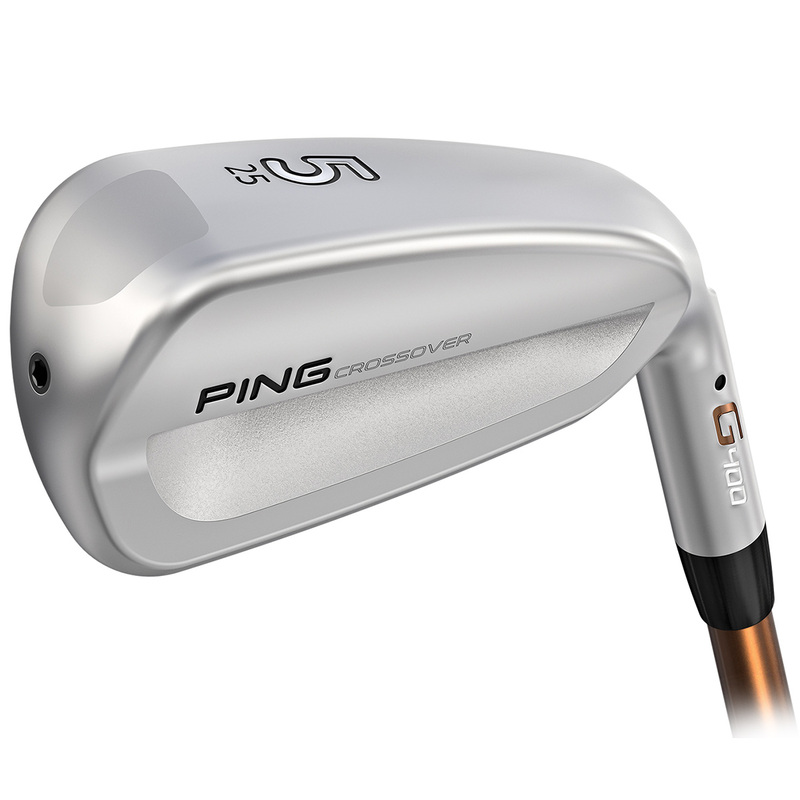 For even more performance the G400 has a hydropearl chrome finish which provides 40% less friction for improved launch. 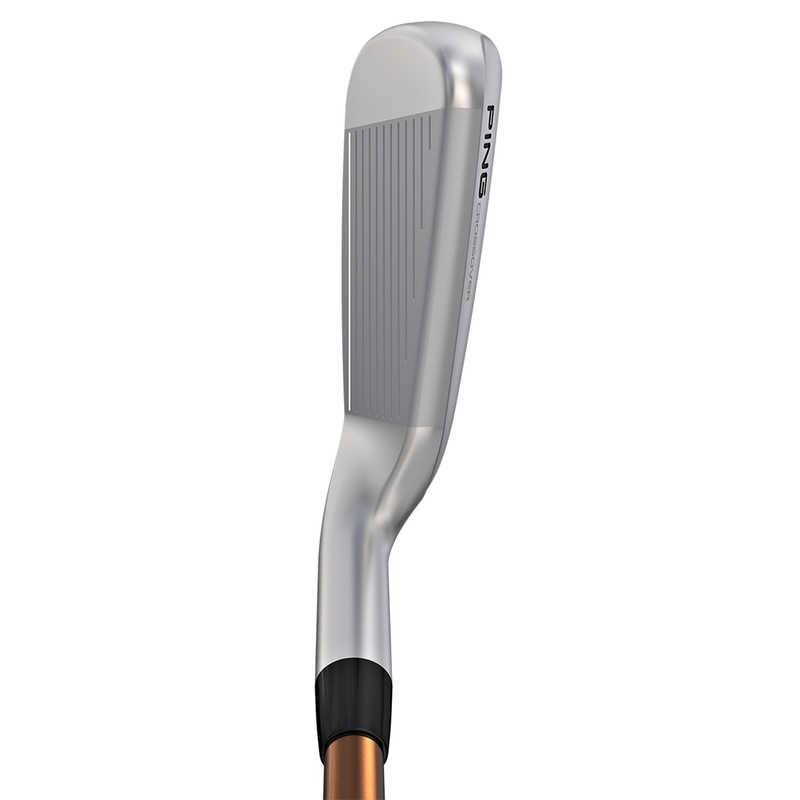 Plus features a hybrid-style sole which is more thinner for more consistent turf interaction at impact.